Create the best physical anthropology experience for your students! 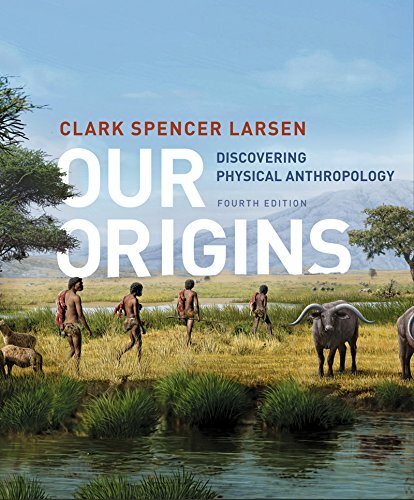 Our Origins, Fourth Edition, helps students engage with the “big picture” of human evolution. Innovative media, photorealistic art, rigorously current content, new animations, new custom-produced Anthropology Matters videos, and InQuizitive adaptive learning deliver everything needed to teach a state-of-the-art class.